Verizon has picked up a shortform puppet series for its premium mobile service Go90. 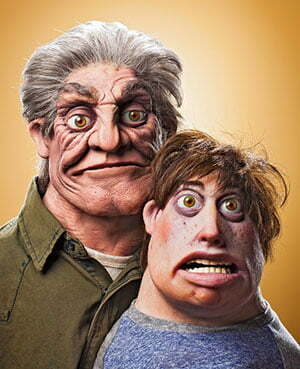 Blark & Son, created by Ben Bayouth, is produced by Seth Green’s Stoopid Buddy Studios. Green (Family Guy) exec produces alongside Adam Aseraf, John Harvatine, Matthew Senreich and Eric Towner. The series was originally created by Bayouth as weekly 30-second show for Instagram and will be expanded to seven-minute instalments for Go90. It will also be available on Verizon’s Tumblr account. Blark & Son is a comedy following the relationship between a father and his gamer son. It premieres on Go90 on June 4.